Jeng Shin Molds & Machinery Co., Ltd.
We are a professional manufacturer of precision glass mold. Our factory was established in April 1988. CAD/CAM,3D scaner for designing, drawing and processing. Table ware molds, Cup molds, Car light molds, Craftwork molds and relative parts. Most of our products export to the U.S.A.,Japan and Southeast Asia. 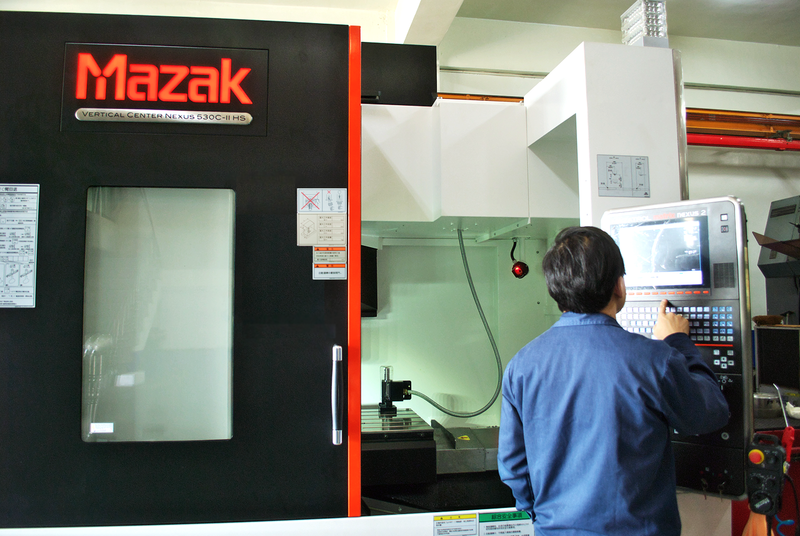 For Precision,we use Japanese made & Germanic made 5 axis high-class CNC machines to process. 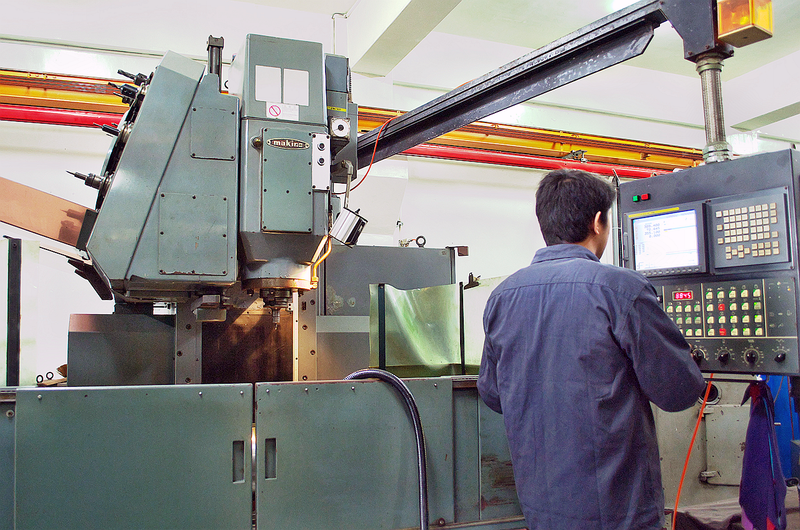 Our Managing Director has accumulated more than 30 years professional experience in the glass mold business and employees also have more than ten years experience in glass mold processing. It is first priority to make our product in quality, precision and durable as customer require.